Chiranjeevi starrer Stalin is being remade in Hindi as ‘Jai Ho’. Salman Khan has played the lead role whereas his brother, Sohail Khan has directed the film. The official trailer of the film is going to be launched later tonight and already, it’s making waves on the internet. Originally written and directed by A R Murugadoss, Stalin follows the life of a military officer, who decides to help others in order to change the society. While his efforts go largely unnoticed in the beginning, slowly every person he helps in turn help several others. The Hindi version is said to be loaded with more action to suit Salman Khan’s image and it has a caption ‘People’s Man’. Tabu, Daisy Shah and Sana Khan have played the lead roles, apart from Salman Khan in this film. 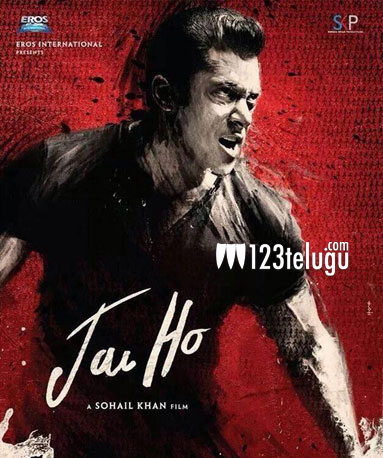 Jai Ho will hit the screens on January 26, 2014.